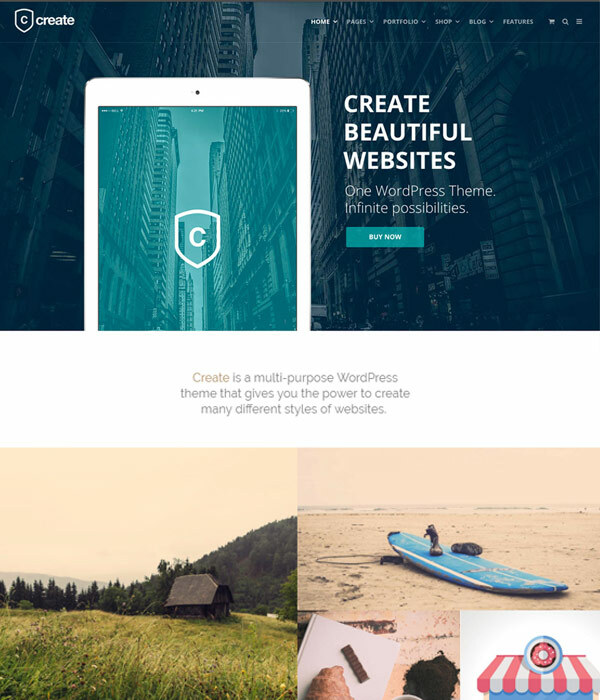 There are hundreds of all in one or multipurpose WordPress themes available, so how can you know which one to pick? We narrow them down for you and help you decide which one will be the best for you. 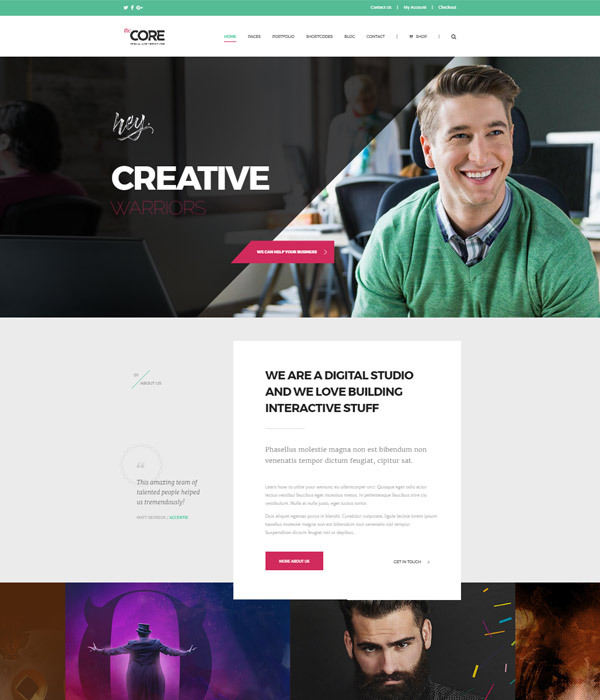 Create is one of ThemeTrust’s best themes and works well for a wide range of uses including e-commerce, agency, portfolio and business websites. 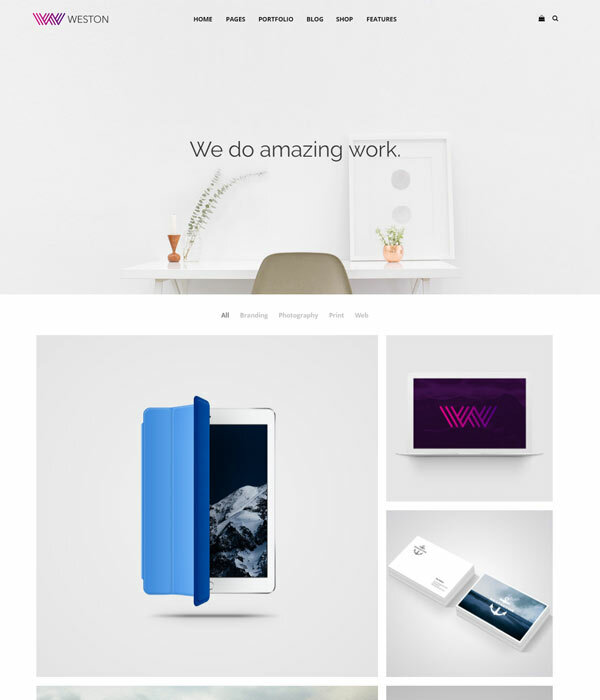 The Core is an awesome all in one / multipurpose WordPress theme by Themefuse. 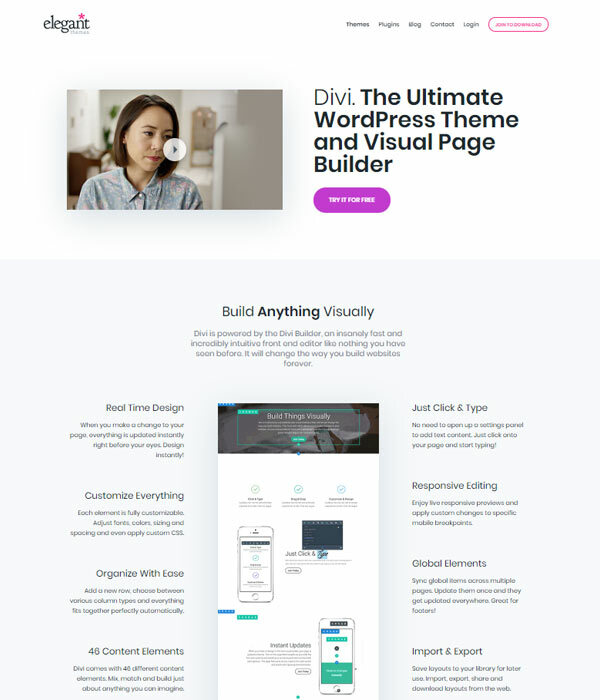 It’s well worth checking out if you want a well made theme that can be used for practically any purpose. 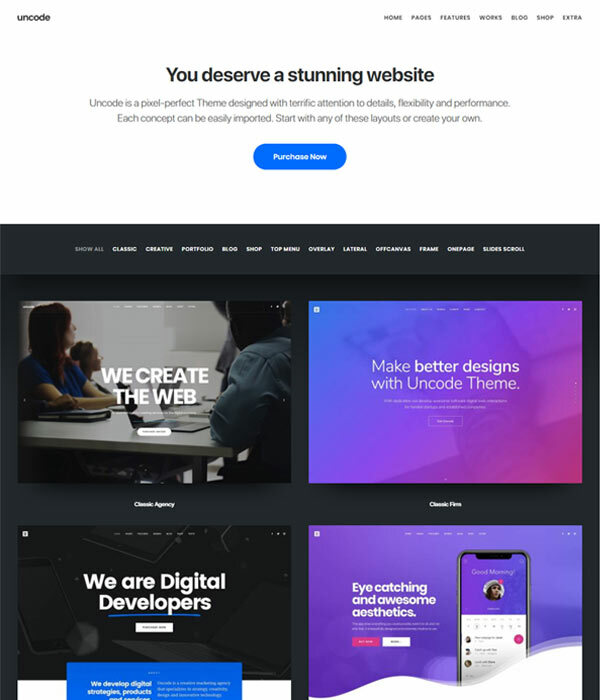 Uncode is one of the most popular multipurpose WordPress themes on the market, and it certainly deserves it’s popularity.